A cause/effect essay explains. . .
- what happens to a child after parents divorce. The cause and effect essay explains the reasons of the event or interprets the consequences of the event. 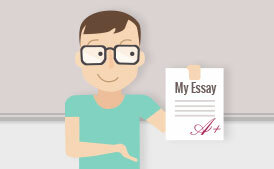 You may open your essay with a well-known outcome or situation and study what caused such a result. Another way of starting such an essay is to describe some event and then analyze its consequences. 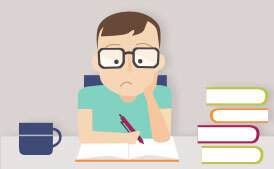 Many students have difficulty in differentiating cause and effect while writing essays. If you want to define the cause of something, ask yourself "why". Ask yourself "what" and you will determine the effect. The preparatory stage of writing this essay suggests determining causes and effects. There may be many causes for you to cover in your essay but you are to choose the core ones for presenting them in the scope of your writing. You should explain to the reader that there are some other minor reasons not covered in your essay too. We advise you to concentrate only on the most recent and direct causes (effects). Using supporting information will strengthen your essay. 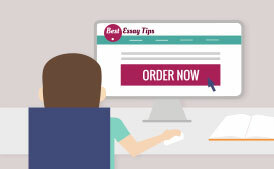 Feel free to provide the reader with facts, give examples in your custom essay writing. You may finish your cause and effect essay with a call for action.